Next Day Demolition makes dealing with your residential demolition project simple and stress-free. 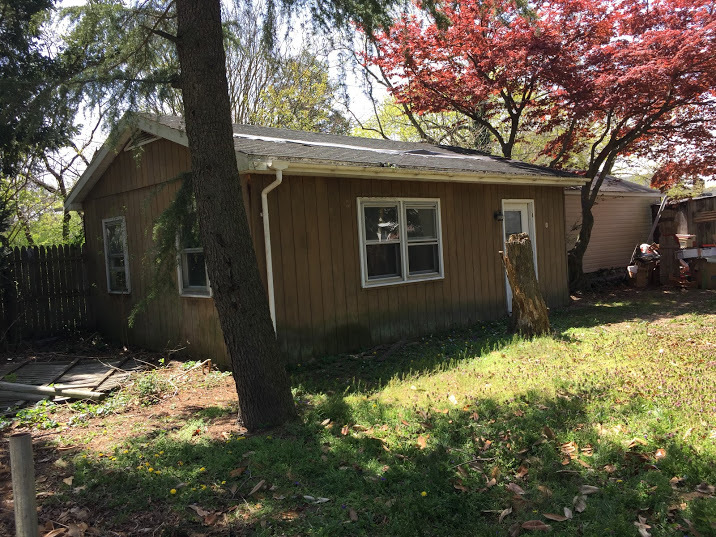 We offer fast, professional Dale City, Virginia home demolition services for homeowners, property managers, Realtors, and investors who need help dealing with everything from a fire-damaged house to an unwanted garage, decommissioned swimming pool, or old mobile home. 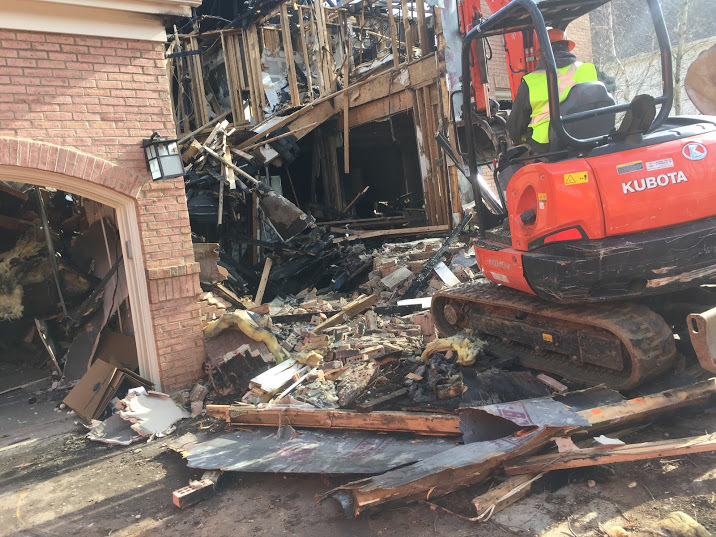 As dedicated, full-time house demolition contractors, we have all the high-quality machinery, specialized insurance and licensing, and hands-on experience it takes to provide you with precise, high-quality house demolition services. And because we know you can’t afford to wait days, weeks, or even months for help, we offer guaranteed next-day estimates for residential demolition projects. At Next Day Demolition, we understand how devastating a house fire can be. While we can’t restore your home, we can help you get back on your feet as quickly as possible with our on-demand house demolition services. Once the fire is out, call us to arrange for your complimentary project review. We’ll inspect the damage and work closely with your insurance provider to help make the restoration process simple. Our experienced house demolition contractors will also do everything they can to preserve the parts of your home that can be saved, and we’ll work to identify personal belongings that can be recovered. If your home has been impacted by a fire, the sooner you call us, the better. We can help minimize the risk that your damaged property will be targeted by vandals by securing the site right away, cleaning up the debris, and preparing your house for restoration. 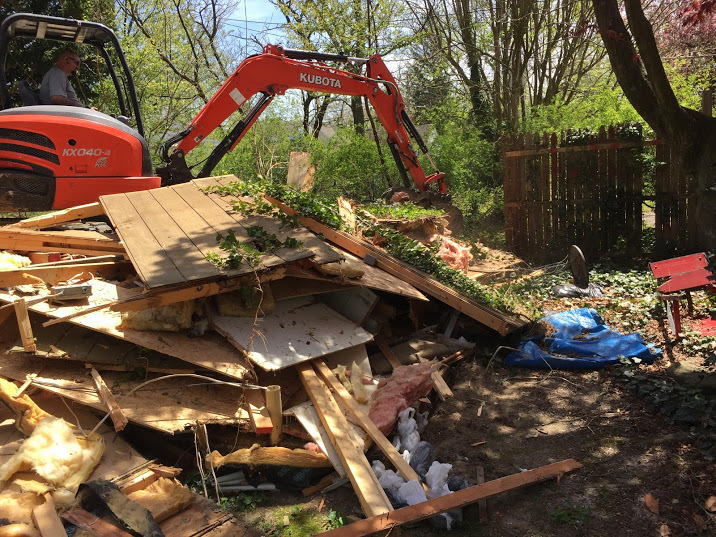 House demolition can be hazardous – that’s why we take the time to carefully inspect the project site to identify potential dangers before we begin any demolition work. 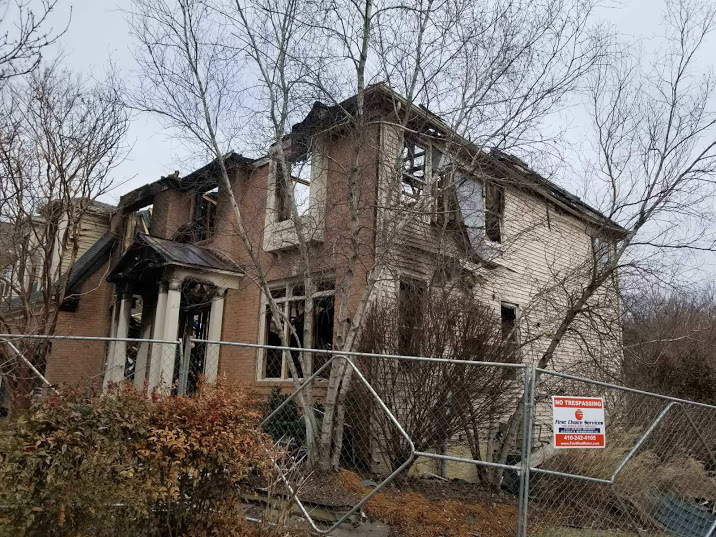 Our Dale City demolition experts will ensure all the utility services to your unwanted structure have been safely disconnected on your behalf, and we’ll also obtain any necessary permits from the Prince William County building department for you. For your peace of mind, we carry extensive insurance on all of our work, and we are fully licensed and registered. 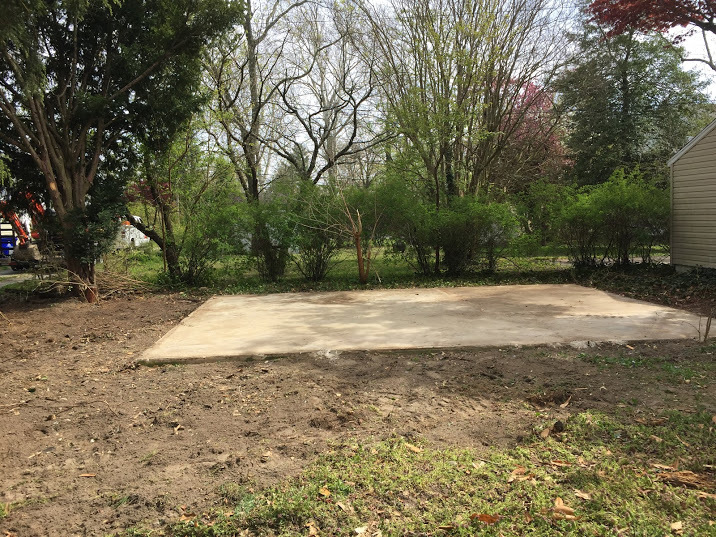 Once the site is secured, we will work quickly and carefully to tear down your unwanted home, garage, shed, or other structure. If you need only a portion of the building removed, we’ll take care to dismantle only the designated section. We’ll then remove all of the debris, leaving your site safe and ready for the next step in your project. 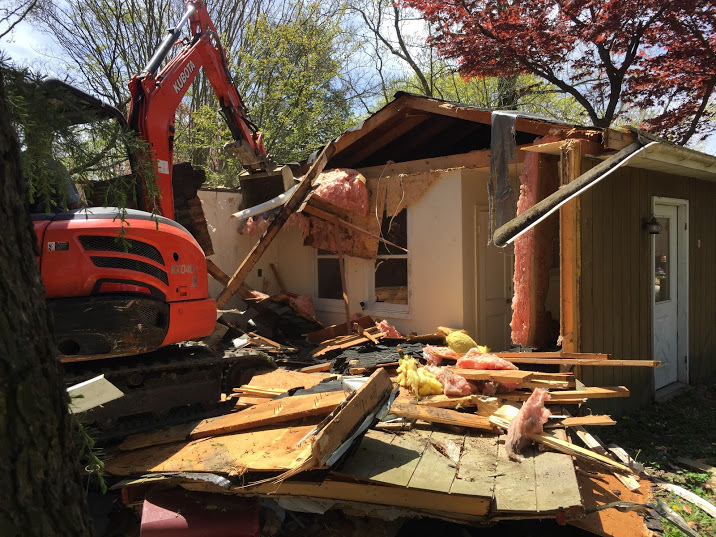 To book your complimentary, next-day quote, call our Dale City, Virginia house demolition experts today.